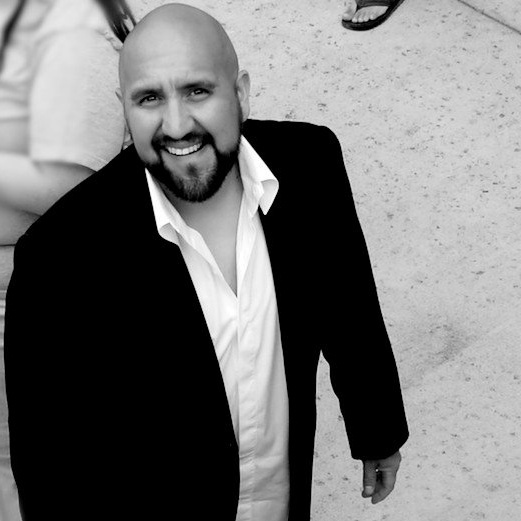 Mikey Esparza, formerly of FM 94/9 and Rock 105.3 has landed a new side gig. 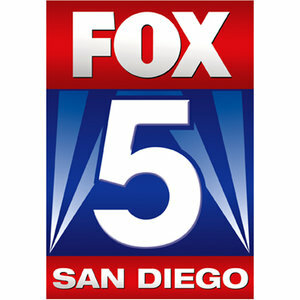 In an exclusive interview with SanDiegoRadio.org, Mikey tells SDR that he will be the new movie review guy for Fox 5 San Diego! Mikey says he will be reviewing two movies per week every Friday morning at 5 & 9AM. "This first week I'm only reviewing one movie - Love and Mercy, starring Paul Dano, John Cusack, Elizabeth Banks and Paul Giamatti." "I'm still hosting 'Rock All Night' - A syndicated classic rock show for Envisage Broadcasting based here in San Diego." "Reviewing movies is a dream job for me. Since I was a kid I was always interested in grown up movies and I've always followed directors and producers." "Movie making to me is a passion, I love all aspects of it, so to get the opportunity to give my opinion... that's just genius. I should be paying Fox 5 for this!!" "I've always reviewed movies privately to anyone who would listen, now I get to do it on television!" Congratulations, and thanks for your time, Mikey!